Minor Correction: The deadline is "tentatively" set for Feb 1st. 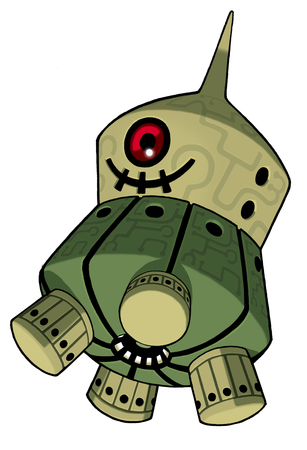 I think this one will be a little bit easier to design for then a Bonne mecha. I'm going to try and work doubly hard so I can get an entry in early! Sounds like fun. Maybe I can enter something.